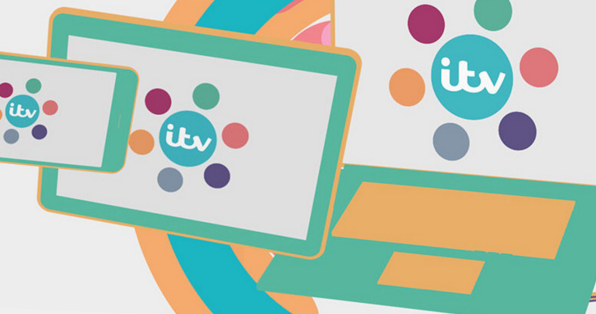 ITV has released more information about its forthcoming new digital service, the ITV Hub. Mobile users will have a unique "swipe to live" feature which will allow them to connect to live streams of ITV's free-to-view channels "in an instant". The function reflects that 30% of ITV Player usage consists of live streaming. The ITV Hub will include online premieres and box sets including Beowulf, Prey, Thunderbirds Are Go, Trevor McDonald in Vegas, Birds of a Feather and Benidorm. As previously reported, the ITV Hub launches on 24th November, replacing the current ITV Player service. ITV has launched a promotional campaign to mark the launch and will show a series of 30 second and 1 minute adverts on ITV, Channel 4 and Sky. They are voiced by Broadchurch star Olivia Colman and promise to "showcase the breadth of new content available every day on the ITV Hub." “With over 50 hours of new content every week, the ITV Hub is the digital destination for the very latest must-see programmes and our new, swipe to live feature is a brilliant way to bring viewers even closer to the programmes they love.